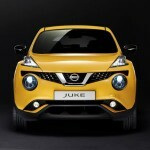 The 2015 Nissan Juke: Now Jukier Than Ever! 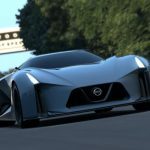 Nissan has never been afraid to rock the world with its innovative designs. 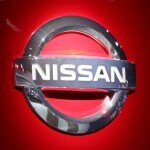 From the record-setting GT-R to the world's first drop-top SUV in the Murano CrossCabriolet, Nissan has always had a penchant for coming up with something new and fresh. When Nissan unveiled the Juke in 2009 reactions … [Read more...] about The 2015 Nissan Juke: Now Jukier Than Ever!